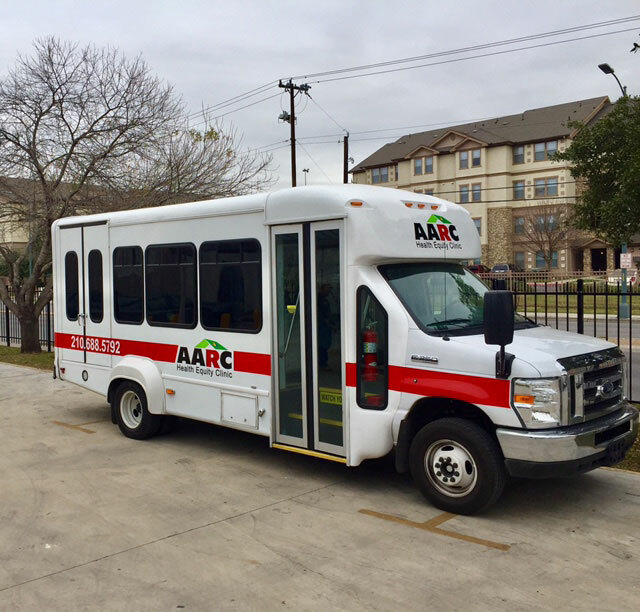 AARC transportation offers a shared-ride service for consumers that because of their disability are unable to access the public transit system. The purpose is to transport our clients to and from their medical appointments. It is a private transportation and should not be confused with public transportation. If an AARC shuttle van is not available, we may transport you in a contracted vehicle, such as a taxi.